Storytelling is a method of telling a personal development: How did I/you/he/she/it/us/them change from starting point A to endpoint B? This explanation of internal and oftentimes psychological processes is a part of most of our communication. And storytelling is not, as modern industry trainings try to tell you, the next big thing in business. Storytelling is not new, it is a few-thousand-year-old method of watching and understanding how life-processes work, put into a formula that can be executed by everyone and for every communicational need. The greeks have "invented" dramaturge, but invention is a big word as the basics of dramaturge are easy: observation. They tried to understand personal development processes and put them into a formula. An okay storyteller knows this formula. A great storyteller works with something else: empathy. Because what you need to be able to fully understand people is not a formula, it is the ability to understand your own feelings and accept every behaviour as an effect that preceded a reason. This is the formula for communication. Through her musings and teachings, Philomena helps people develop this empathy and by that receive the greatest communication and storytelling skill of all. In which phase should I contact Philomena? 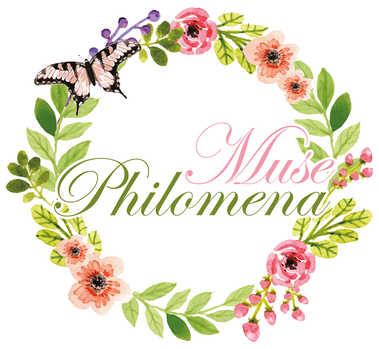 Whatever you have developed so far, Philomena helps you create a relevant and meaningful piece of work. This ideally starts from scratch. So contact her as soon as you have a vague idea and ask her in which ways she can accompany your journey. 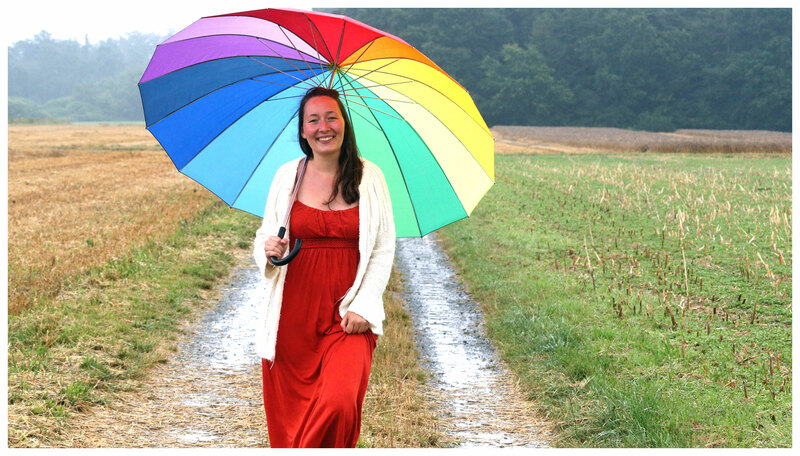 As a consultant she can support every step, take you on inspirational walks, help you write or take on the writing for you, create media awareness and teach communication strategies in your team, and take on media direction when it comes to greater decision processes. When do I need storytelling? What is it you want to tell? And who do you want to tell it to? 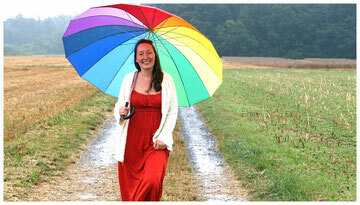 Philomena helps you become aware of what you really want to communicate. Then choose whether you need personal communication (one-on-one, meetings, events) or media communication (film, print, digital content, social media outreach and other forms of audiovisual stimulation). There is so much media output in this world, it is overwhelming! Do I really need another video? In today's overflow of media output, Philomena helps to be one step ahead of business transformation processes in the field of media. No, you don't. Businesses are the best consumers. They are just as easily manipulated by "What's trending now?" as their customers. In a world of media flooding, do you wish to see more media? No? Well, then don't produce it. There are certain stories that are worth transforming into media content and do good for this world, but we should not forget about all the options we have in personal communication that might reach less hearts and minds less fast, but create memories that last forever. Who can use storytelling? Businesses? Filmmakers? Writers? Or everyone? As a friend of spoken, sung, written and visualized feelings, Philomena. The CEOs, producers, artists and private project owners she works with, share the appreciation for personal growth that comes with the awareness of your own background-story and are open-minded towards new & ancient narrative techniques, psychological dramaturgy & musings.